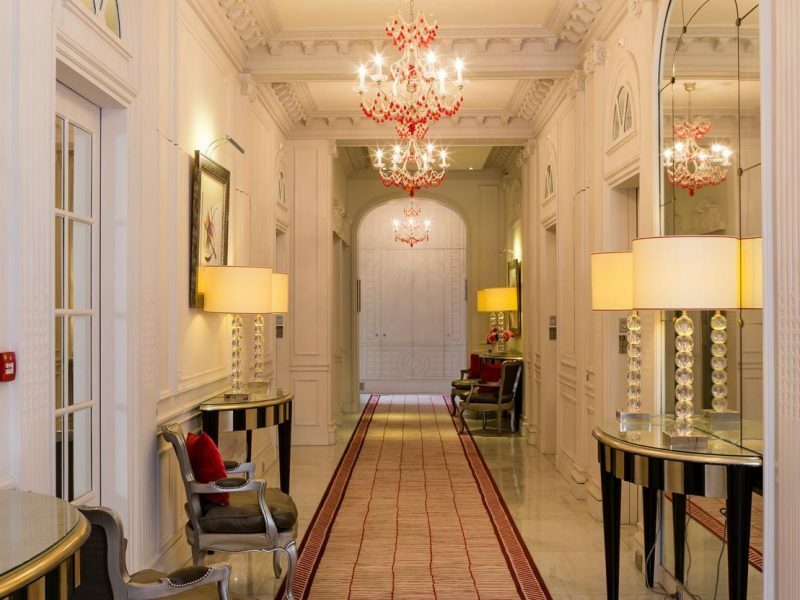 Each of Majestic Hôtel-Spa’s 51 rooms and suites melds modern style and timeless comfort magnificently. 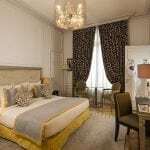 Located in Paris’ 16th arrondissement, it’s ideally located and comes equipped with any and all amenities, with some rooms and suites featuring fully equipped kitchenettes. 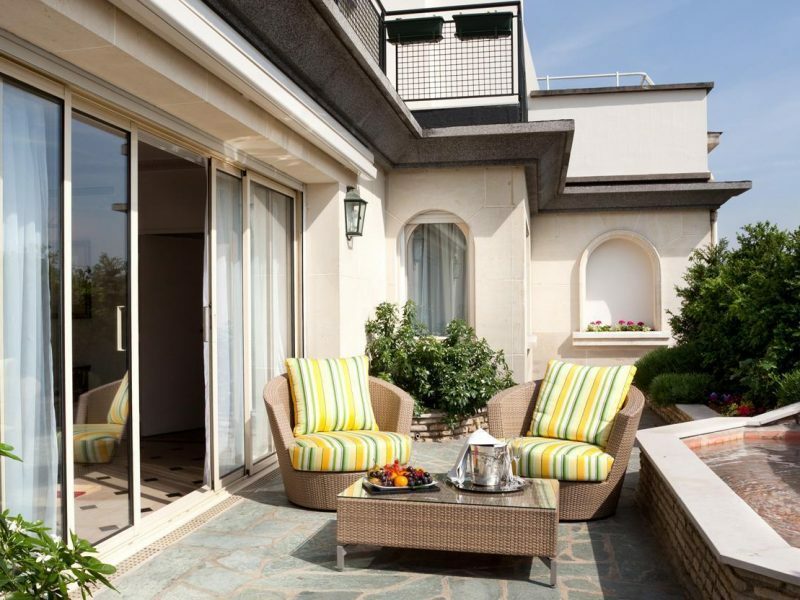 Add in a world-class spa and incredible on-site and nearby dining options complete the package. 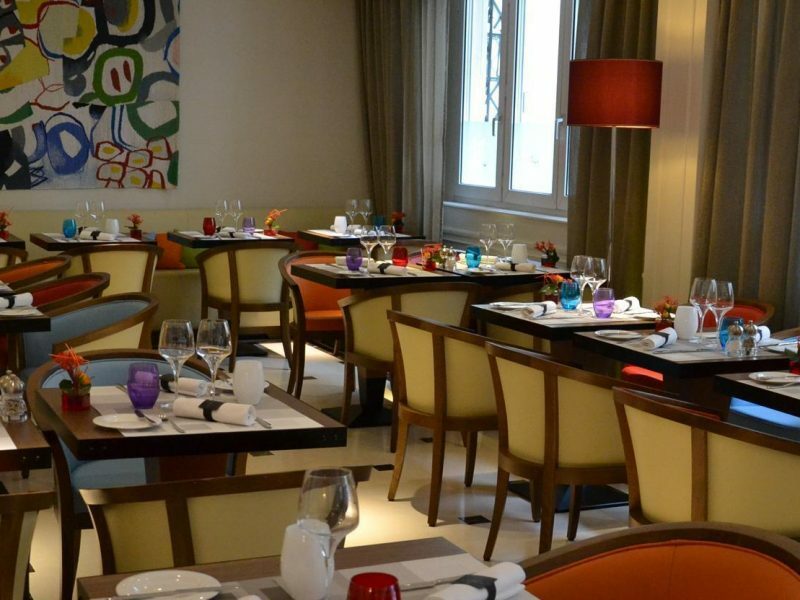 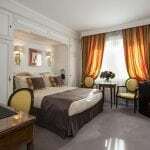 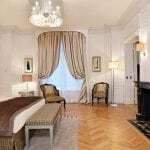 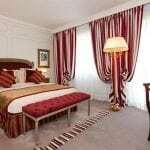 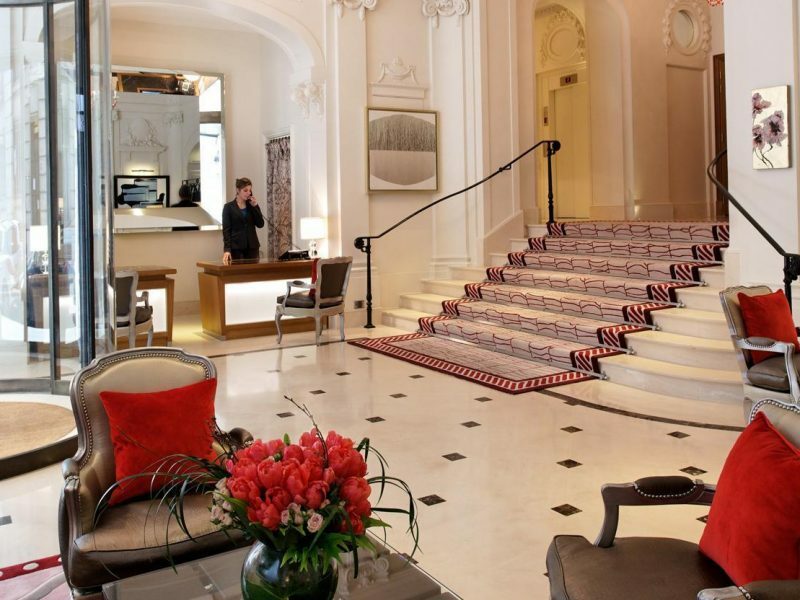 Located in the 16th arrondissement of Paris, the hotel is just a few streets away from the Arc de Triomphe and Champ Elysées and just a short walk to the Eiffel Tower. 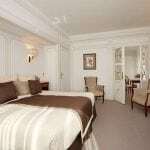 Many of the rooms and suites have their own kitchenettes so guests can enjoy total flexibility on mealtimes. 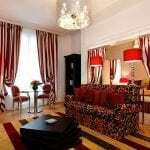 All rooms and suites have a Minibar which is stocked with complimentary soft drinks for guests to enjoy. 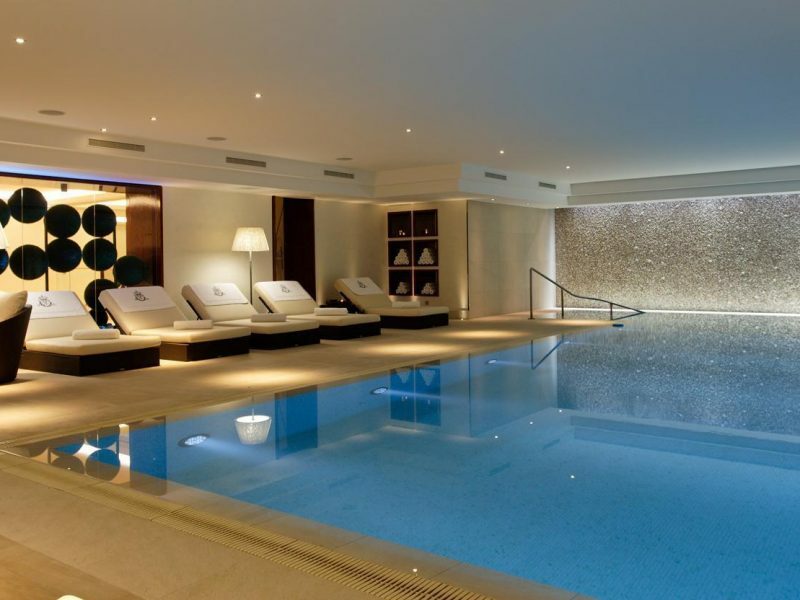 Guests can enjoy access to the MAJClub and relax by the pool, in one of the steam rooms or in their fitness center outfitted with the latest equipment.